The Basic Skills Test for Nurses is an online test designed to check vital healthcare skills as well as literacy, numeracy and IT skills. It can be used to assess existing nursing staff or candidates during a recruitment drive. 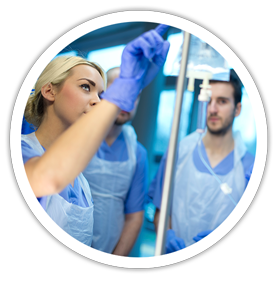 Written to complement existing nursing qualifications used in the UK, the test covers topics such as dosage calculations and physiology, as well as key medical terms. The test also includes questions on numeracy, literacy and IT skills, testing the candidate’s written communication skills and their understanding of different uses of language. Reading, preparing and interpreting data. 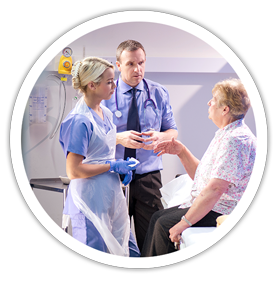 To create our nurse test we worked with Revolutions Training Ltd. They specialise in providing vocational qualifications and training to people working in a wide range of health and social care settings. 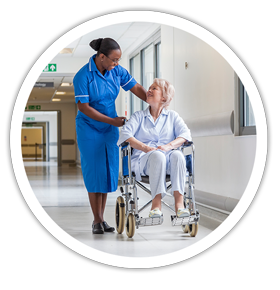 With over 25 years’ experience working in health and social care, they understand the challenges faced by employers when working in the health sector. This has enabled them to have written, edited and contributed to 7 health and social care vocational qualification textbooks, 2 tutor resources and a monthly blog for Oxford University Press, highlighting professional practice issues for those working in health and social care. We also undertook additional consultation with a qualified pharmacist working within an NHS trust. 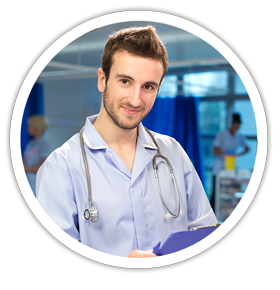 The Basic Skills Test for Nurses is an online test that can be taken in the office or at the candidate’s home. A block of 5 test credits is £125 + VAT. For more pricing information please click here. Can I purchase just one test? Tests can either be purchased in blocks or if significant use is anticipated, we can simply invoice you monthly for the tests conducted. We are able to discuss costs for individuals who anticipate significant use of our tests. Please email us at support@basicskillstest.co.uk with details of your anticipated annual usage requirements. How do I pay for tests? When purchasing blocks of tests, we accept card payments either online or over the phone, allowing you access to your test credits immediately. Try our FAQ or please email support@basicskillstest.co.uk with any questions you may have. You can also contact us via our contact form.